Your Personal Agent in Aruba. We love Aruba because of its friendly people, its sunny weather, and the fact that there are no natural disasters occurring here. No hurricanes, no earthquakes, nor hardly any rain! In fact, one of its assets is its safety – our visitors and homeowners feel happy knowing that Aruba enjoys the lowest crime rate in the Caribbean! As well, the island’s government is stable and run under Dutch law as we are a Dutch protectorate, and there is never anything to worry about. 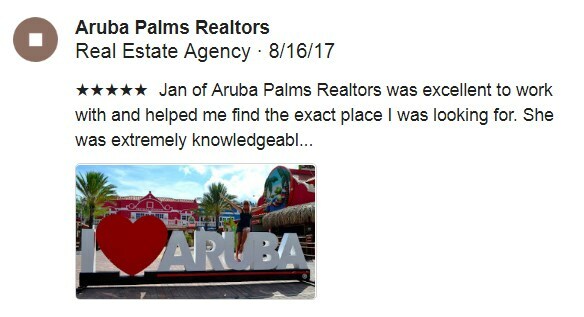 Do you want to sell or lease your property in Aruba? Get the best real estate marketing on the Island. Get Featured on our page. 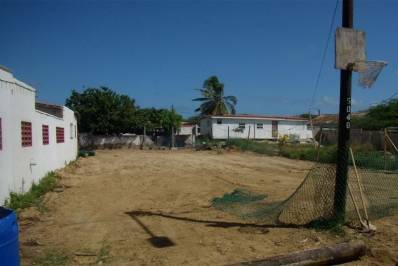 We have the largest selection of properties to buy in Aruba. We offer personalized attention to your wishes like no one else. See for yourself! We are Aruba's premier leasing agents. 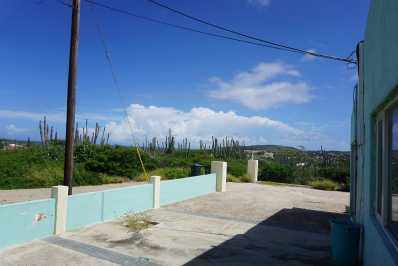 We have the best vacation leases and rentals on the Island.